Having lost a loved one to Alzheimer’s, I say any port in a storm. 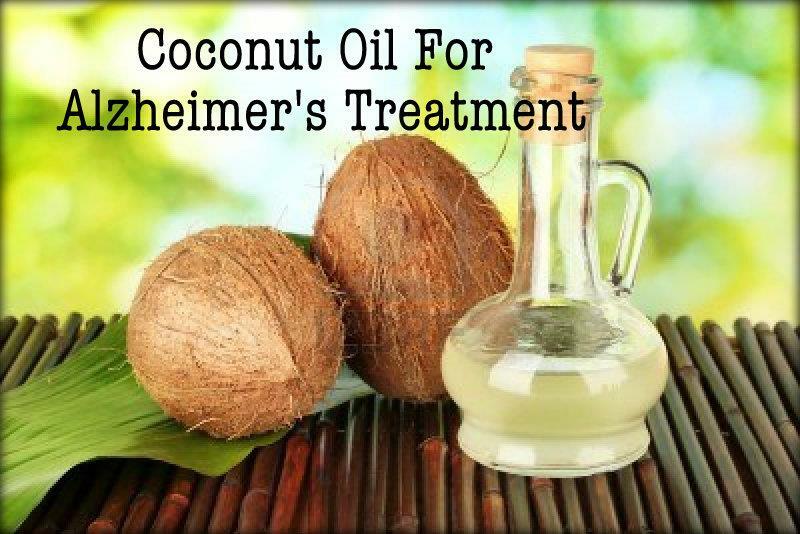 While solid scientific studies on the role of coconut oil in the treatment of Alzheimer’s are lacking, several case studies have been presented to the public in recent years that have drawn a positive connection. In these, we learn of Alzheimer’s patients who began taking coconut oil daily and found significant improvements in their condition. It is a very good article and I shall start taking one spoon full of coconut oil,and tell you about my experience. Thank you. Thanks for your comment. I have been eating peanut butter dipped in coconut oil every morning before my bike ride for several years now with excellent results. Keep in touch.